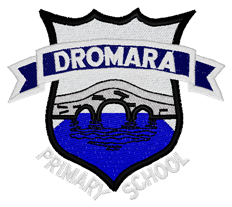 Welcome to Schoolwear NI - a family-run uniform manufacturing company based just outside Ballynahinch in Co.Down. 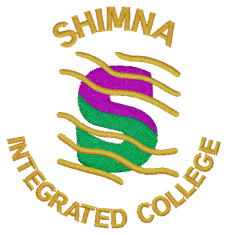 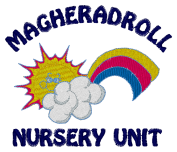 We manufacture all of our fabric on-site, so that we can ensure the best quality of yarn for use in the creation of our unique fabric, which has been specifically developed for the school market. 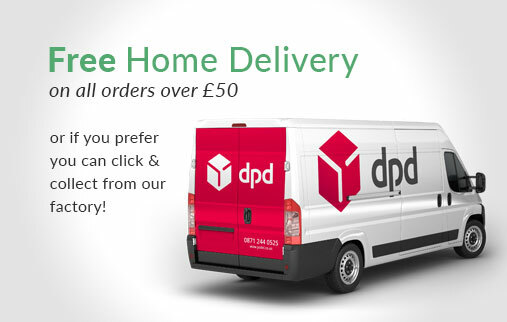 We always keep a high level of stock so that you can be sure of receiving your order on time, every time! 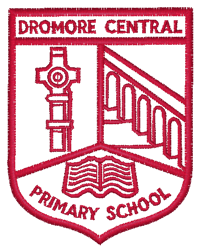 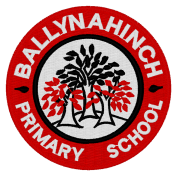 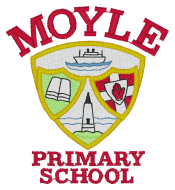 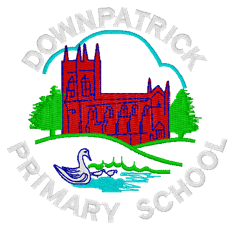 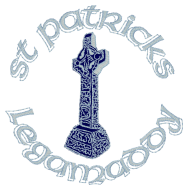 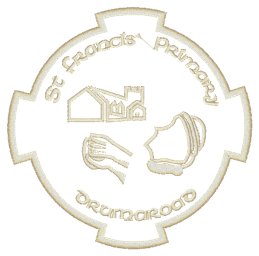 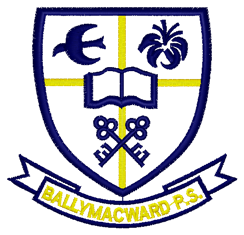 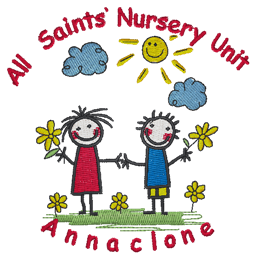 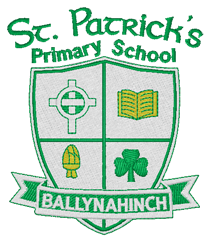 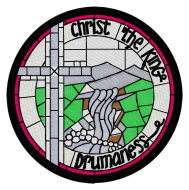 We manufacture uniforms with embroidered badges for a large number of schools across Northern Ireland. 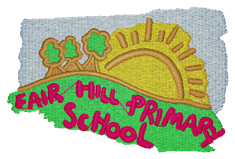 If you cannot see your school listed on our website, please get in touch! 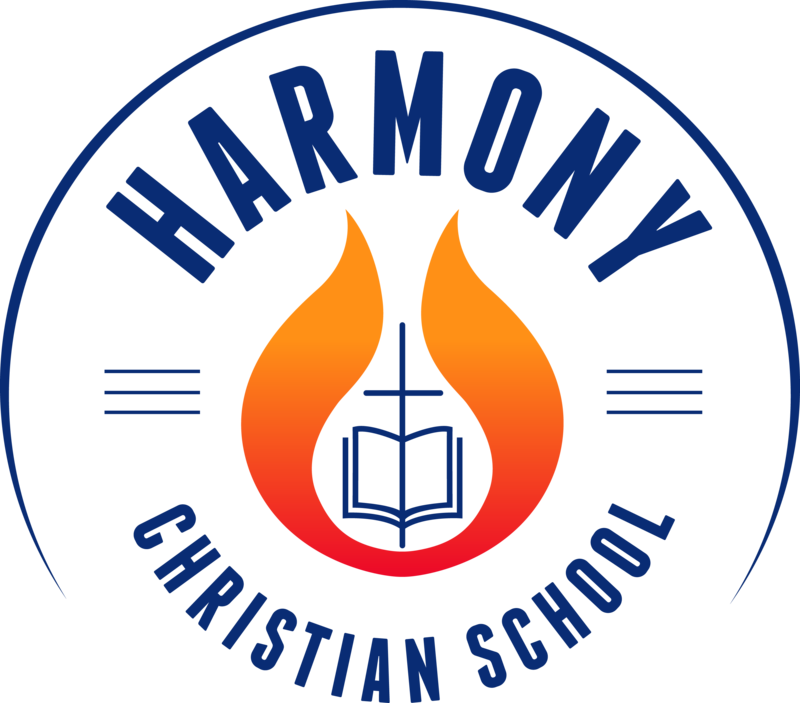 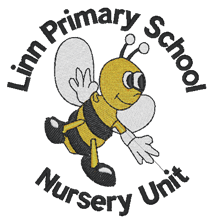 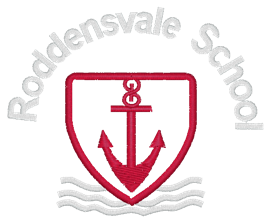 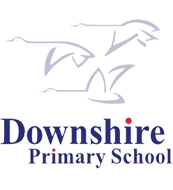 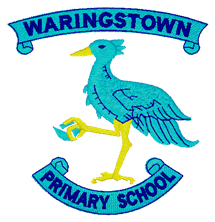 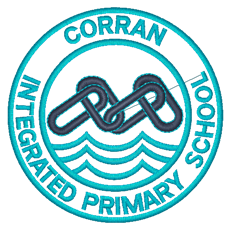 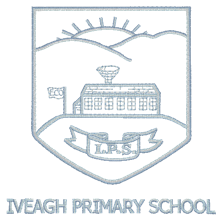 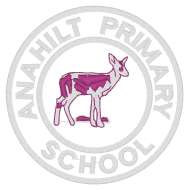 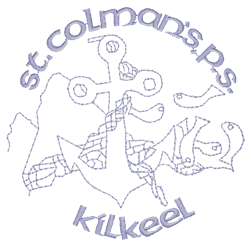 If you are a school and would like to be able to offer our service to parents, please get in touch and we will be happy to have your school added to our website. 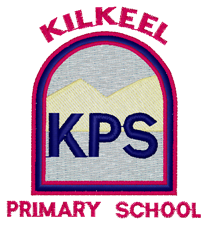 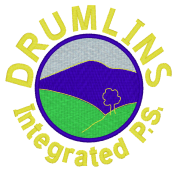 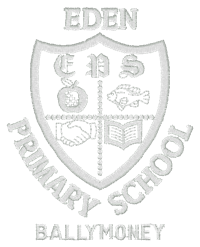 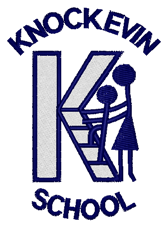 We are able to have your school crest ready to be embroidered onto uniform items within a couple of days. 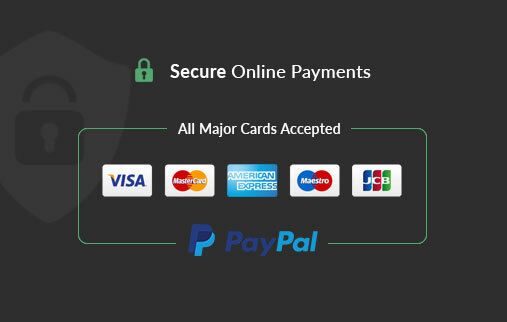 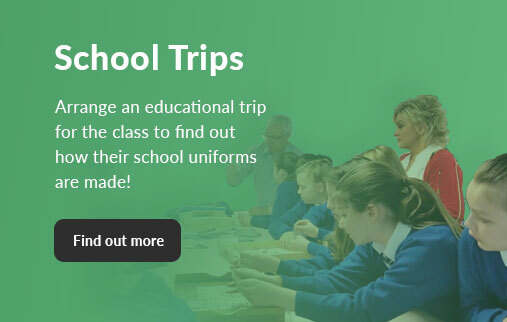 You will also be provided with an easy ordering link which can be placed onto your website to provide parents with a convenient way of accessing your uniform options!